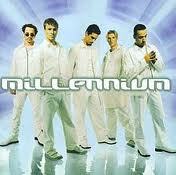 Millennium was the third album by American boy band Backstreet Boys. This band formed in Orlando, Florida in 1993. Millennium was released in 1999 and it was the first album by this band to be released both in the US and internationally in the same form, at the same time. The album entered the Billboard 200 at #1. It sold 1,134,000 copies in its first week shattering all previous records. The single “I Want It That Way” off of the album became their biggest hit to date, and topped the singles charts in many countries. Millennium was the best selling album in 1999 in the US and it also holds the record for the most shipments in one year. 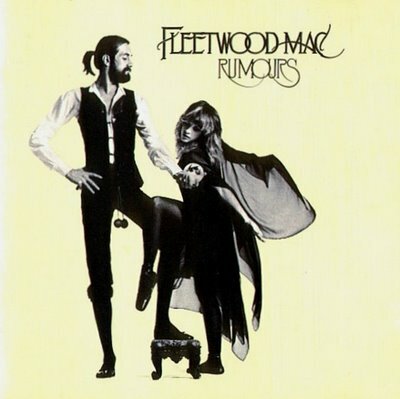 Released in 1997, Rumours is by far American-British band Fleetwood Mac’s best selling album. It spawned the hugely successful and popular singles, “Go Your Own Way, “Dreams”, and “Don’t Stop”, all of which peaked inside the top ten in the Billboard Hot 100 singles chart, with “Dreams” actually hitting the number one spot. One of the unique things about the band is that when the album was released they actually had three vocalists – Lindsey Buckingham, Stevie Nicks, and Christine McVie. One of the main reasons behind the huge critical success is the harmonies produced by the three. 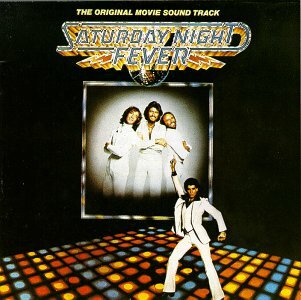 The soundtrack from the 1977 film of the same name, capitalized on the disco sensation that was currently taking the world by storm. With “Stayin’ Alive”, “Night Fever”, and “How Deep is Your Love” from the Bee Gees, and “Disco Inferno” by The Trammps, the album contains some of the biggest disco songs of all time. A total of six songs off the album reached number one on Billboard. The album was also number on Billboard’s album charts for 24 straight weeks and lasted a total of 120 weeks on the list. It was also just as successful in Britain and also won Album of the Year at the Grammys. Featuring nine hit singles released in only four years, and a new song (“Desperado”) that would also go on to become a huge hit, the greatest hits album was the American bands top-selling album. It had the distinction of becoming the first album to be certified as Platinum by the RIAA, and is tied with Michael Jackson’s Thriller as the highest selling album of all time in the US. The band broke up in 1980, but came back together in 2007 to release Long Road out of Eden, their first studio album in 28 years. They have also discussed that a future album may be released within the next few years. The soundtrack from the 1987 romantic comedy, the album was mainly fueled by the popularity of the song, “(I’ve Had) The Time of My Life.” It was rereleased in 2007 for a 20th anniversary edition with extra promotional videos and additional tracks. It has spent over 230 weeks in the top 30 of Ireland’s albums chart and still re-enters the chart to this day. The album success followed the movie’s as it was one of the top movies of the 80’s. Bat out of Hell was the second album by American rock musician and actor Meat Loaf, and his first collaboration with composer Jim Steinman. 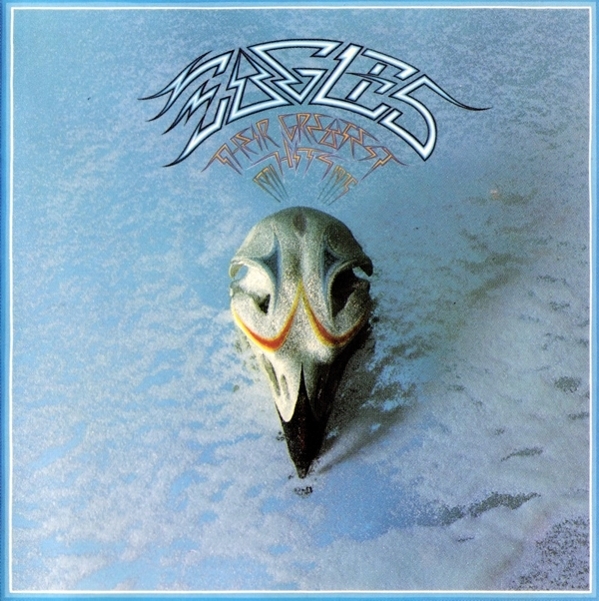 The album was released in October 1977. Steinman and Meat Loaf had difficulty finding a record company willing to sign them. Meat Loaf stated that he spent most of 1975 writing and recording material and two and a half years auditioning the record and being rejected. Todd Rundgren however found the album hilarious; he produced the album as well as playing guitar on the album. 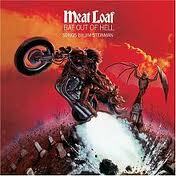 Bat out of Hell was not an instant hit but more a growing one. It sells about 200,000 copies per year. This album was a huge success because of the six songs Whitney Houston sings. The main song was “I Will Always Love You”, which spent 18 weeks on top of the Billboard Hot 100, and reached number one in 15 other countries. She became the first act (solo or band) to sell a million copies of an album in one week, and also the first female to have three songs inside the Billboard top 20 at one time. The album also won the 1994 Grammy award for Album of the Year. 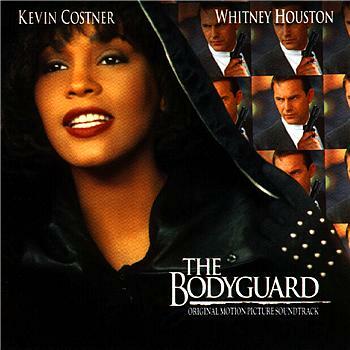 Soundtrack albums are always popular, but The Bodyguard tops them all. 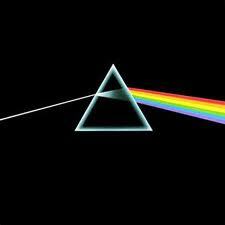 The Dark Side of the Moon was the eighth studio album by English progressive rock band Pink Floyd and was released March 1973. This album was built on ideas explored in the bands earlier recordings and live shows, but lacks the extended instrumental excursions that characterized their work following the departure in 1968 of founding member, principal composer and lyricist Syd Barrett. The Dark Side of the Moon’s themes include conflict, greed, the passage of time and mental illness, the latter partly inspired by Barrett’s deteriorating mental state. The album was recorded in two sessions in 1972 and 1973 at Abbey Road Studios in London. 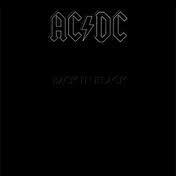 Back in Black is an album by Australian rock band AC/DC. It was the sixth international album by the band and was recorded at “Compass Point Studios” in Nassau, Bahamas. The album was the first to recorded without former lead singer Bon Scott who died of alcohol poisoning in 1980. The band hired new lead singer and lyricist Brian Johnson. According to guitarist Angus Young the albums all-black cover was a “sign of mourning” for Scott. Back in Black is the best-selling hard rock or heavy metal album as well as the beat-selling album ever released by a band or musical act in Australia. This was the sixth studio album by recording artist Michael Jackson. 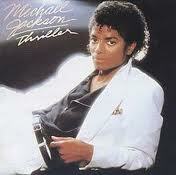 Thriller was released in 1982 and of the nine tracks on the album four were written by Jackson. Seven singles were released from the album and all of them reached the top 10 on the Billboard Hot 100. Jackson reunited with producer Quincy Jones to record this album. The pair worked together on 30 songs, nine of which were eventually included in the album. Thriller was recorded at Westlake Recording Studios in Los Angeles, CA. After Michael Jackson’s death in 2009, Thriller set additional records selling more than 100,000 copies. This album sold one million copies worldwide per week at its peak and has sold over 110 million to date making this the Best Selling Album of All Time. Sorry, but I don’t believe 40 million people own this crap! I was talking about The Backstreet Boys album!